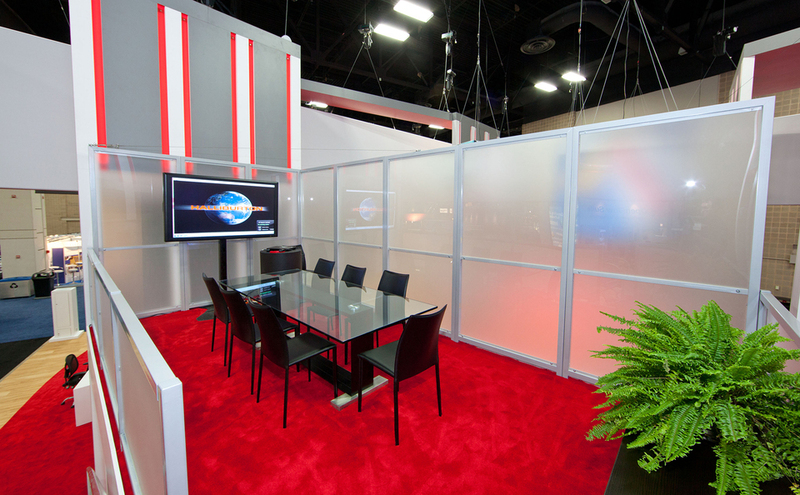 Create customized conference rooms that integrate seamlessly into your exhibit, giving you privacy and exclusivity. Only serious prospects should be invited to your conference room. If they reach that level of qualification, continue to impress them with a space(s) that shows them you are a worthy business partner. 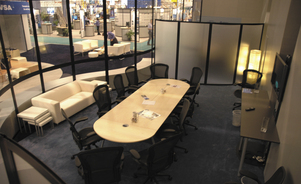 Windows can give conference rooms a more comfortable feel, especially smaller rooms. Frosted windows allow light in, but maintain a fair degree of privacy. Use solid panels and walls for greater privacy. Double decks are impressive structures. 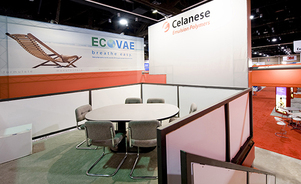 Invite highly-qualified prospects to discuss business above the hectic trade show floor where conversations are more comfortable and privacy can be maintained. What's most beneficial to your prospects – presentation, demonstration or simply conversation? 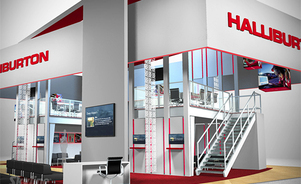 Design your space and technology around your goals and the interests of your guests. Instead of blank walls or windows, complete the brand experience with custom conference room graphics. 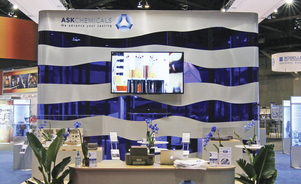 Skyline offers several graphic options to make the space your own. 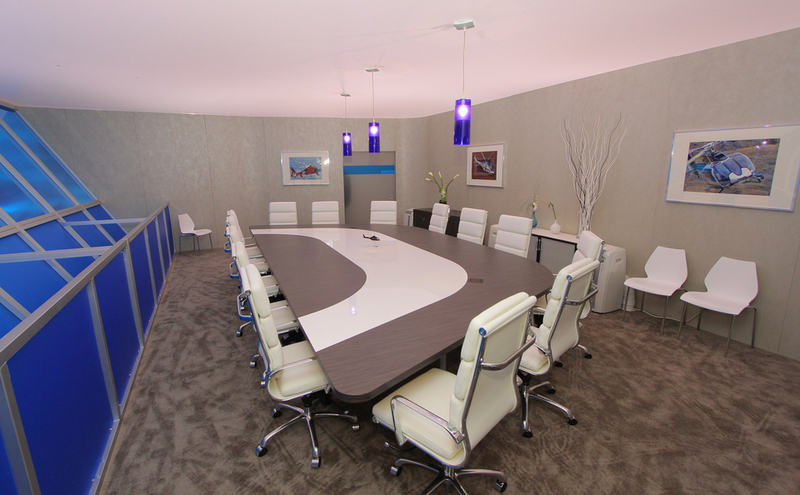 Standard or unique conference rooms are easily designed into any Skyline rental exhibit. 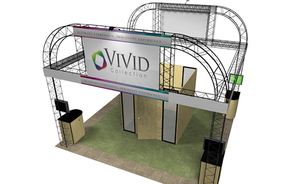 For a larger presence or more functionality at major shows, you can rent additional storage or conference rooms. 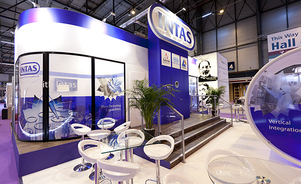 The world's first air-powered exhibit system! 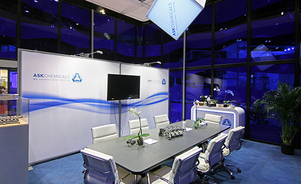 An entire conference room inflates in minutes with the push of a single button. 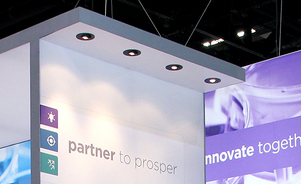 Brilliant fabric graphics come pre-installed. 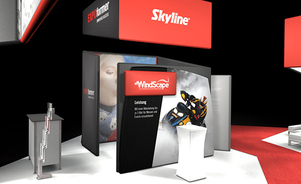 See WindScape in action. 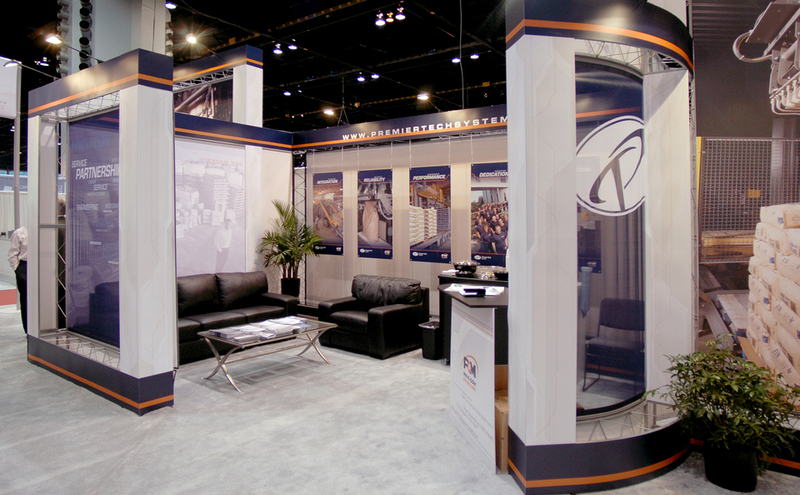 Skyline modular systems are compatible to create unlimited designs. 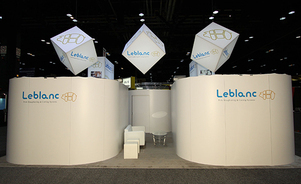 For more information on specific products, visit our Systems page. Request the Skyline Island Systems brochure today! 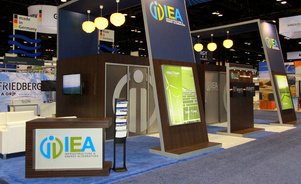 Skyline is your best choice for island exhibits of all sizes. Skyline has the scope and experience to help you generate leads and build your brand. Request a copy of our island systems brochure today to learn more!